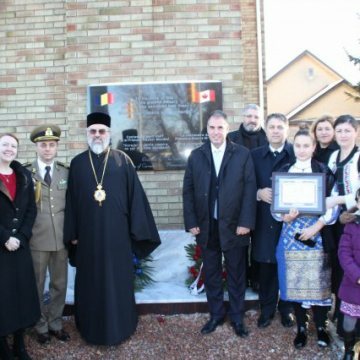 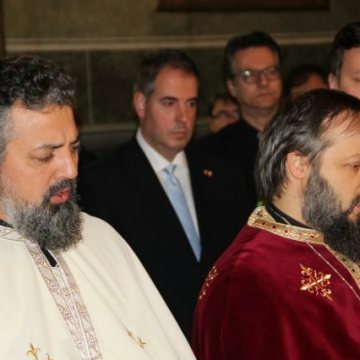 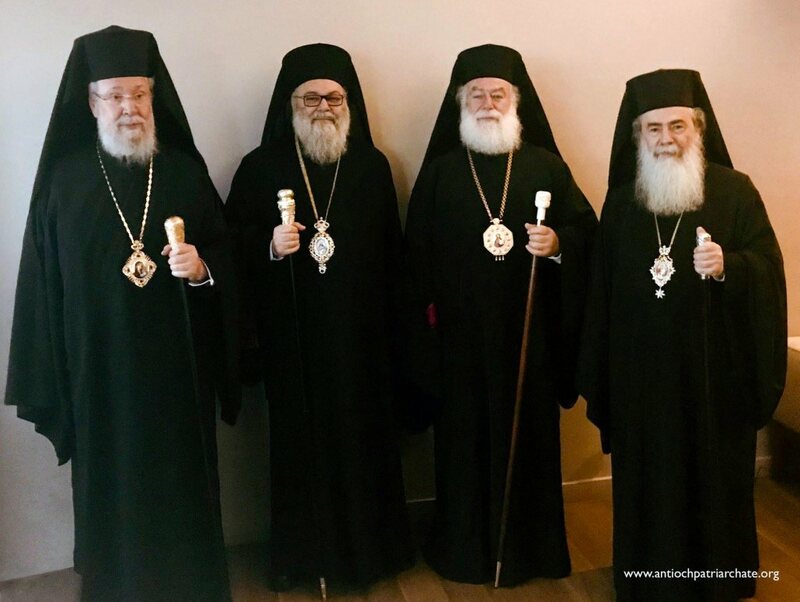 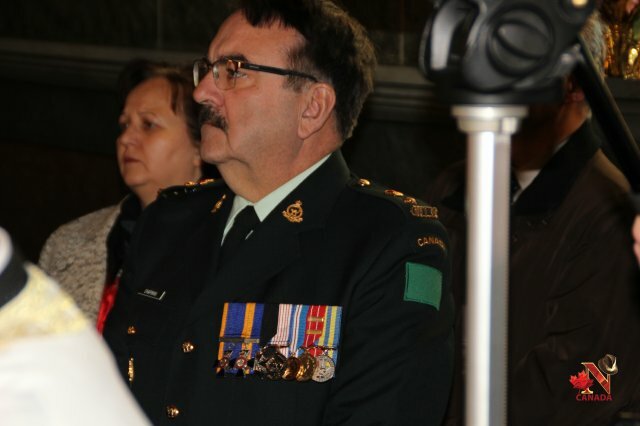 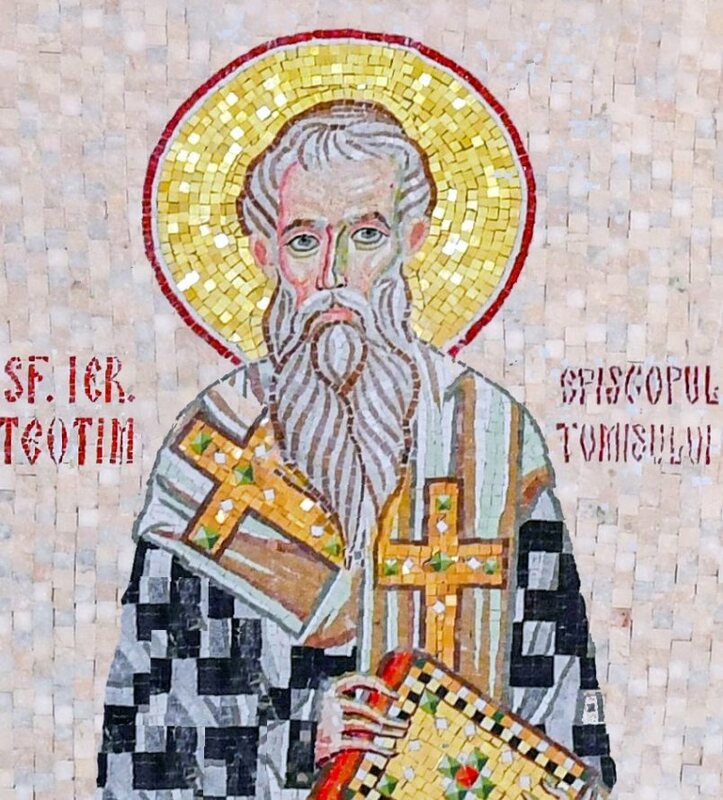 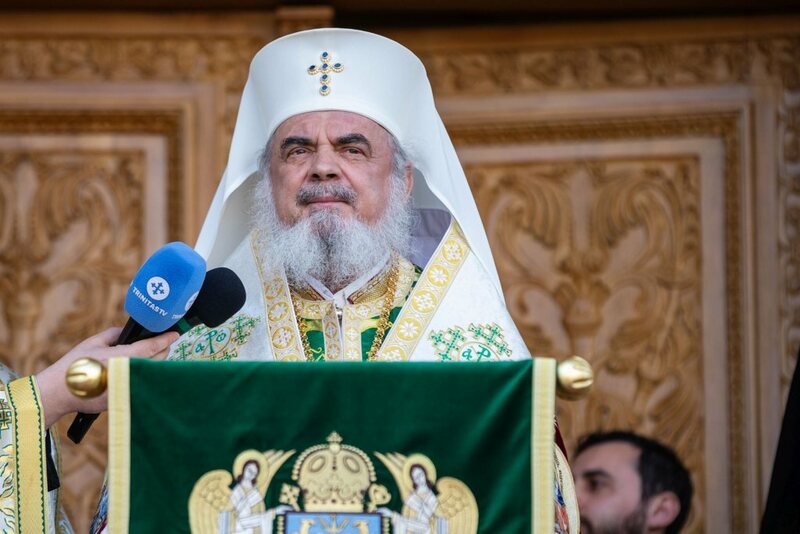 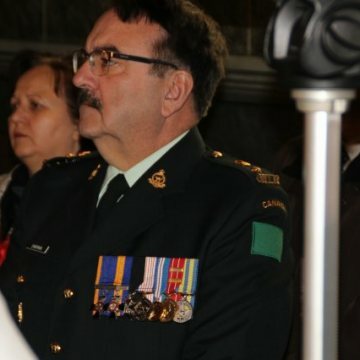 His Grace Bishop Ioan Casian of Canada commemorated the Romanian and Canadian soldiers who died during the First World War during a memorial service officiated at Oshawa on Saturday, December 8, 2018. 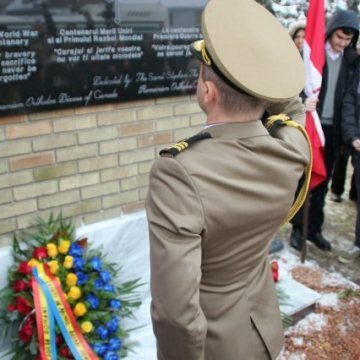 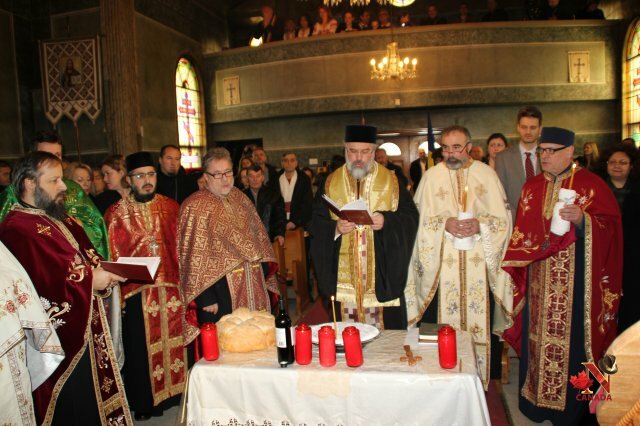 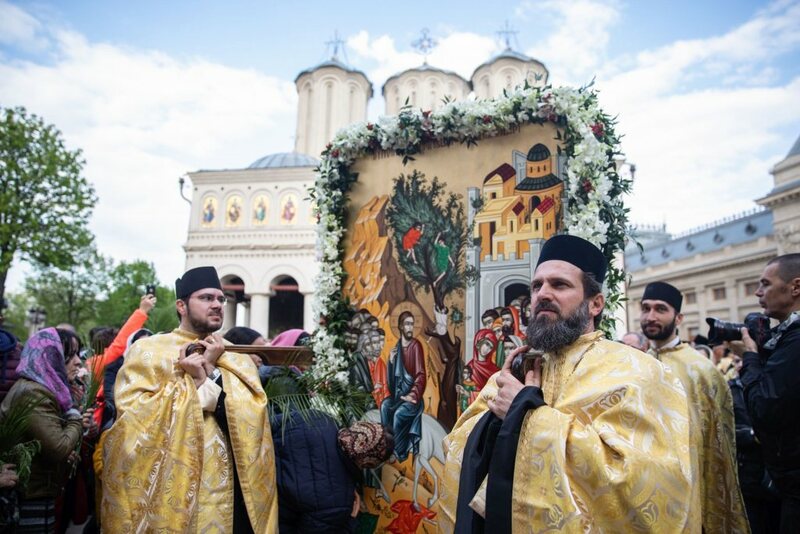 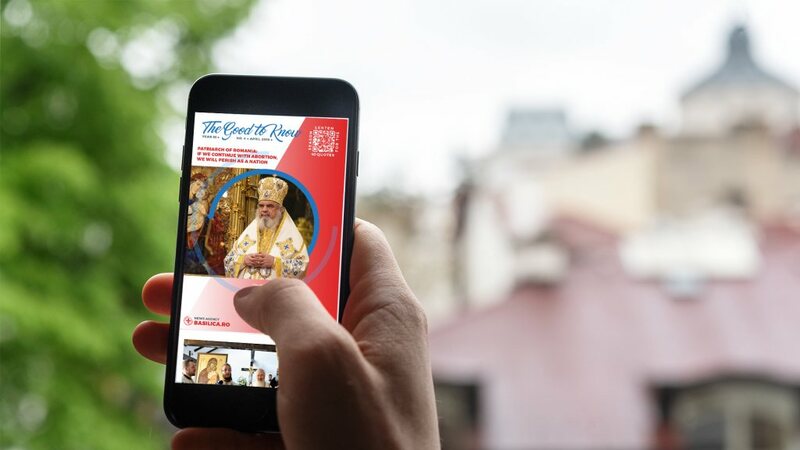 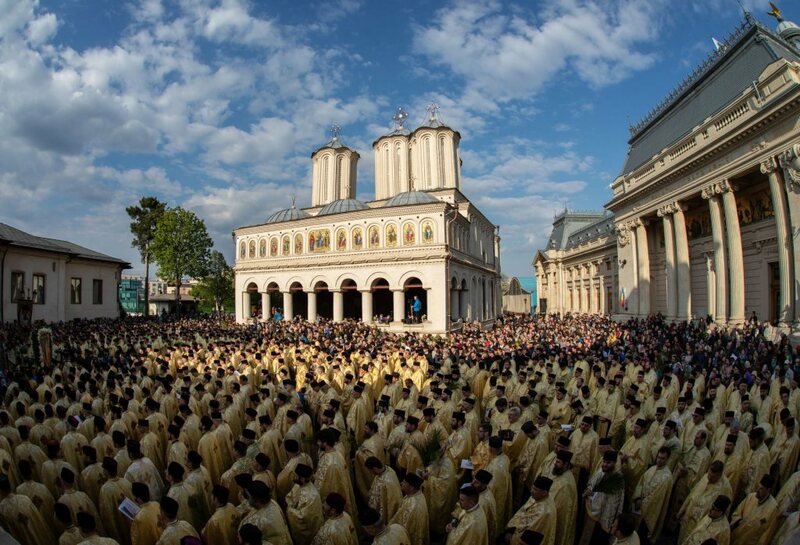 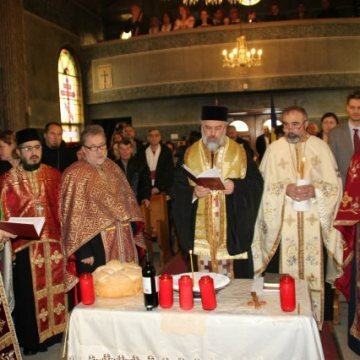 The service was officiated in three languages: Romanian, English, and French, and was attended by journalists from Toronto and Montreal. 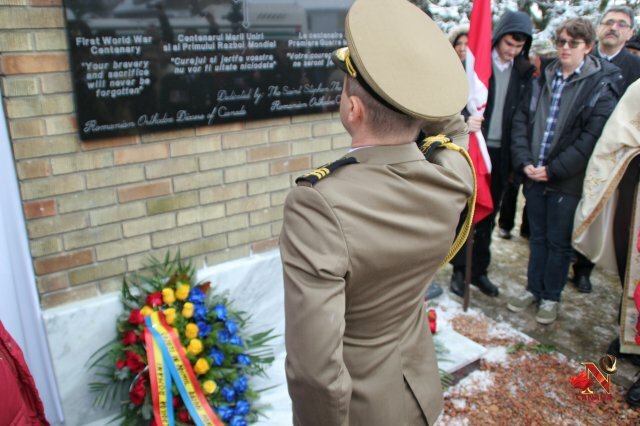 The memorial service was followed by the unveiling of a plaque commemorating the WWI soldiers. 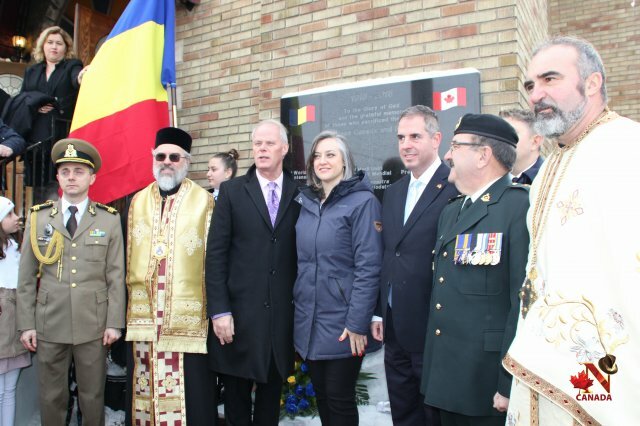 A reception was held at the festivity Hall of the Oshawa Romanian parish where the national anthems of Romania and Canada were sung. 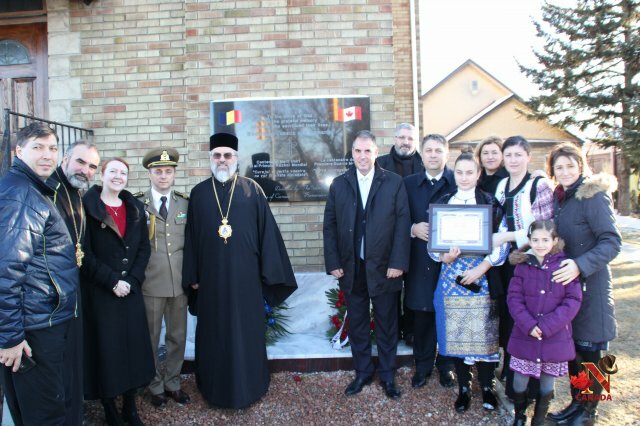 Colin Carrie, a member of the House of Commons of Canada, honoured the Romanian parish with a diploma. 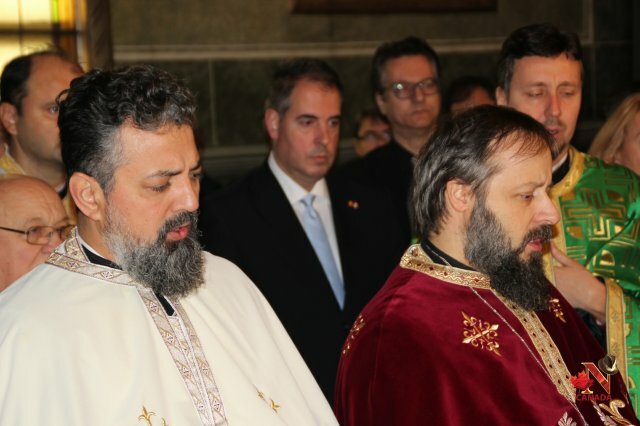 The event concluded with a concert of patriotic songs at which the renowned Armonia male choir of the Tomis Archdiocese performed.